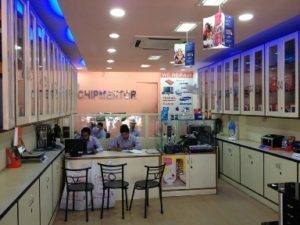 CHIPTRONIKS is an ISO 9001:2008 certified, professionally managed private limited company, conducting different repairing courses. 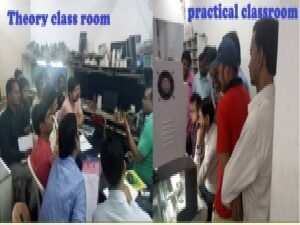 We are the pioneer company who have all type of training programs in all hardware repairing like laptop,printer,tablets, monitors,smps,mobile phones. 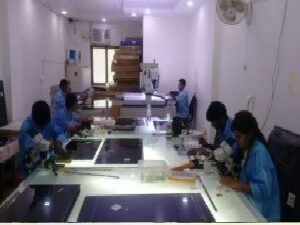 We have tie-ups with leading companies in india and maintain the largest repair lab . To assure profitability of our associate, we have TOTAL SUPPORT system. This system backed by different manuals & formats. We believe sustainable success is not a co- incidence, neither is the human intelligence dependent only. It needs a very systematic, practical & system oriented approach. We at CHIPTRONIKS understand this fact & drafted a fool prove system & continuously keep on updating as per need of the hour. hi!!!!! I am PCLR Certified from” CHIPTRONIKS”.Now with HCL.It is the best institute for chip level laptop repairing course. 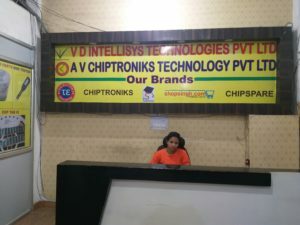 Thank you chiptroniks for making me a perfect engineer.CHIPTRONIKS ROCKS!!!!!!!!!!!! hey thank you so much. I am pcmr certified working with nokia care . thanks so much ..
Hi, I am Saravanakumar From Tamilnadu.. I am a hardware engineer. I want to do the Detailed Laptop and Desktop chip level service training… Can you please send me the details for your course, Fee, Accommodation, Duration and other details. Reply as soon as possible. 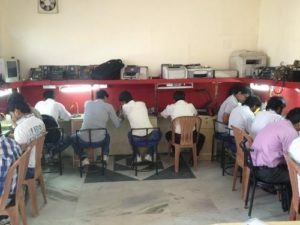 Require:- Experienced Chip level for ASSUS & HCL Projects. Hi, I am Renu From Karnataka .. I am a hardware engineer. recently i open my new desktop & laptop service center I want to do the Detailed Laptop and Desktop chip level service training… Can you please send me the details for your course, Fee, Accommodation, Duration and other details. Reply as soon as possible. Tuition fees,duration, visa help because I am from Nigeria. am interested in laptop and mobile repair am from ghana how can it be possible please help me and God will bless you. I am interested in laptop……i live in kolkata…. Detailed Laptop and Desktop chip level service training… Can you please send me the details for your course, Fee, Accommodation, Duration and other details. Reply as soon as possible. Can you please send me the details for your course, Fee, Accommodation, Duration and other details. Reply as soon as possible. Hi, I am Rohit From Baraut.. I am a hardware electrical eng. recently i open my new desktop & laptop service center I want to do the Detailed Laptop and Desktop chip level service training… Can you please send me the details for your course, Fee, Accommodation, Duration and other details. Reply as soon as possible. Hii, I want to chip level repairing. Send me all information about course. I have interested in franchisee. Am complite Hardware & Networking , Desktop chip level repair also & my study Degree.